Copernica Marketing Software is software with functionalities for email marketing, websites, mobile and automated campaigns. Every day Copernica offers more than 5,000 marketers the ability to send email campaigns based on data and behavior. The software integrates with CMS systems, e-commerce platforms and CRM software. Notable clients include Philips, KPN and Univé. Copernica is an email marketing software provider based in Amsterdam, the Netherlands. It was founded in 2001 by Michael Linthorst and Emiel Bruintjes, two friends who both shared the belief that the use of email could be optimized. Copernica Marketing Software is a member of the Certified Senders Alliance. 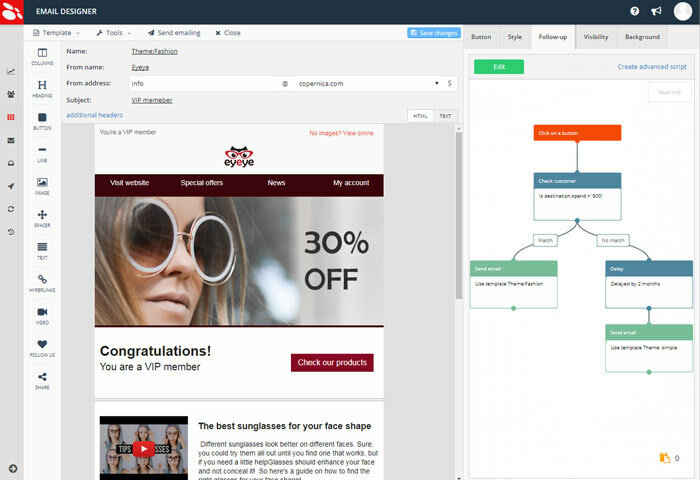 Are you looking for an Copernica Marketing Software alternative for your email marketing? We listed some Copernica Marketing Software alternatives. 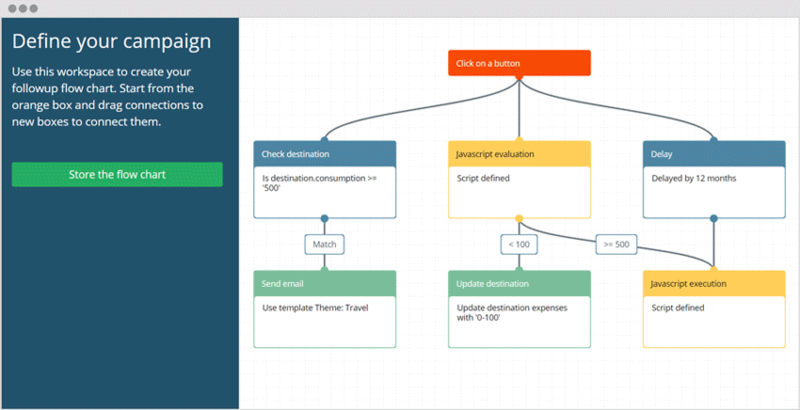 Copernica has a comprehensive email tool kit for marketers and developers. In addition to other email-related products such as SMTPeter and MailerQ Copernica’s Marketing Software consists of two products: the Copernica Marketing Suite and Copernica Publisher. The Copernica Marketing Suite enables you to quickly and easily develop and send personalized templates with conditional content. Copernica Publisher allows for more flexibility in developing email templates. You can for example, build your templates with atom/rss feeds. Within the Publisher’s environment you can also create web forms and sms messages. 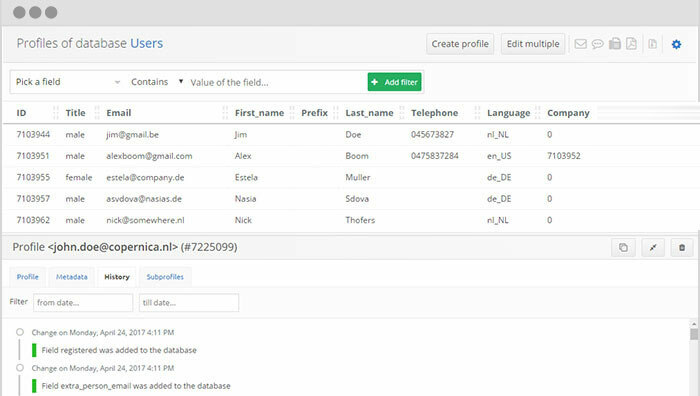 Follow-up manager: The follow-up manager allows you to create automated campaigns and lets you decide on what conditions your customers will receive your emails. Drag-and-drop template editor: With Copernica’s template editor you create fully personalized emails, which can come to full advantage on every device. The drag-and-drop editor allows you to save time in creating email templates. Multi-dimensional databases: Copernica has a flexible database structure that allows you to segment multiple databases. This gives you the opportunity to reach the right customers with the right content. SMTPeter: SMTPeter is a cloud-based smtp server with APIs that enable you to send, receive and track emails effortlessly. MailerQ: A Mail Transfer Agent designed to handle large volumes of email.